Should you pay someone to edit your novel? Should you pay someone to edit your novel? Former literary agent-turned-author, Nathan Bransford, thinks so. He wrote a blog post back in May called Why I’m Paying Someone to Edit My Guide to Writing a Novel. Paying a professional editor to edit your novel is one of the best investments you can make, but it’s also important to make sure you are comfortable working with the editor, since you’ll have to be able to handle their particular brand of constructive criticism. Make sure the editor has some credentials, even if they are not the most experienced editor. Ask them how they will approach editing your book, and what their process for feedback entails. Call them – see if you’re comfortable talking to them on the phone. Look at their emails – are there mistakes? We all have bad days, and some editors work very late (we’re mostly a bunch of incurable night owls), but if the editor’s emails are littered with spelling mistakes, it’s probably not a good sign. Read their reviews, if they have any. A tip: it’s usually best not to mention in a query letter that you’ve had your book professionally edited. This is because your book should be edited anyway, regardless of whether you, your grandma, or a professional editor got it done. Saying you’ve had it professionally edited is like holding up a neon “amateur” sign. I know what you’re thinking – but isn’t it better if I say a professional did it? It’s really not better. Most authors use professional editors, published or not. It’s a given in this industry that your book will be edited to the best possible standard before submission. On the other hand, if you feel comfortable editing your book yourself, go for it. Nathan has another great article called whether you should pay someone to edit your work. Thanks to Nathan Bransford for his excellent articles. Do check out his website, which has a wealth of useful information about writing and publishing. 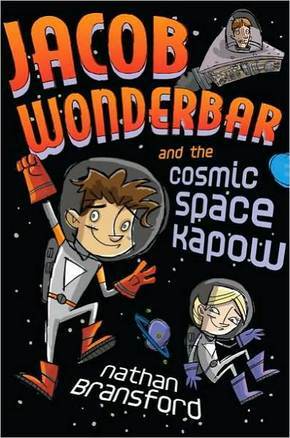 If you like reading hilarious books involving space pirates, he’s written a wonderful book series called Jacob Wonderbar. 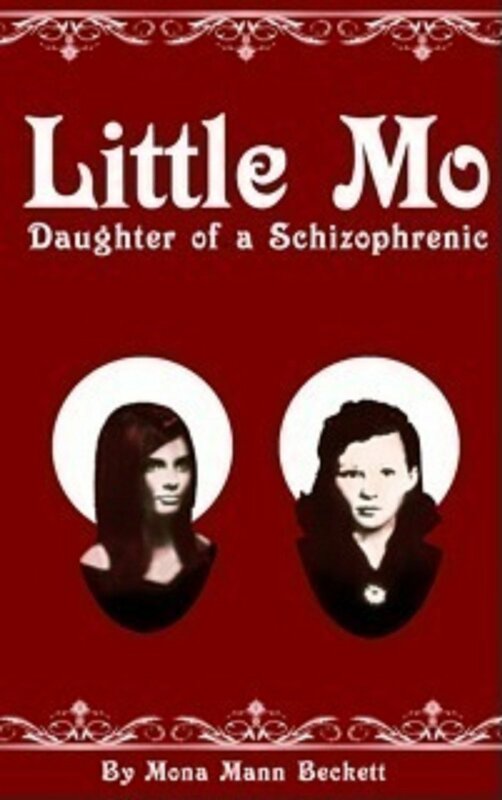 Buy the book from Amazon here. So when I’m asked by writers to recommend writing resources online, I give them the url for Write About Dragons, a wonderful writing resource from Brandon Sanderson, author of the Mistborn series, and newly released Steelheart. If you weren’t a student in Brandon’s creative writing class at Brigham Young University in 2012, you can still watch all 13 lectures in video or audio, by visiting Write About Dragons. During the creative writing class Brandon discussed plots, genres, characters, description and even networking. There’s now an additional series of lectures available that Brandon started giving this year (2013). There’s a lot more on the site to explore (including a neat submission area, where you can upload your manuscript for peer reviews). Need writing advice? Send me your letters! Are you looking for resources? Have you written a draft of the Great American Novel or that perfect YA manuscript, but have no idea how to carry on? Stuck with editing? Or are you new to book publishing? I might be able to help, give encouragement or point you in the direction of a great resource. Send me any questions you may have and I promise to provide great answers in a timely manner!